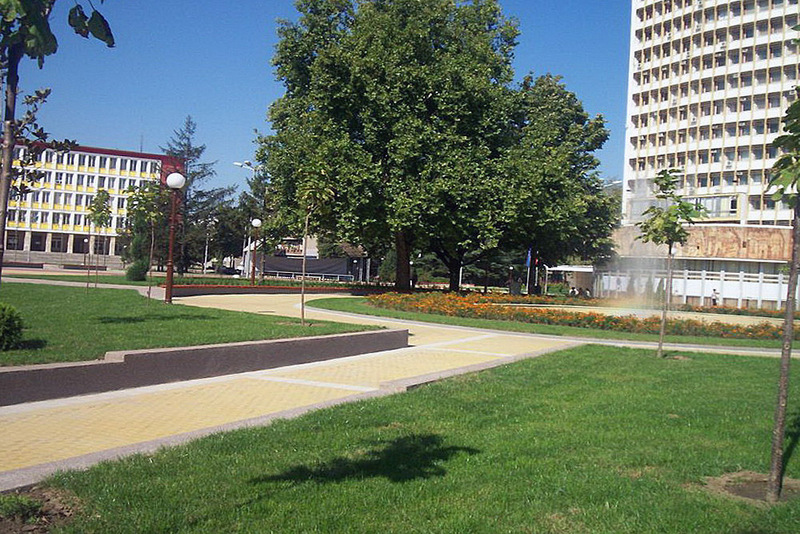 Dimitrovgrad is city of Bulgaria (Oblast Khaskovo). The population of Dimitrovgrad: 43,288 people. Geographic coordinates of Dimitrovgrad: 42.05 x 25.6.